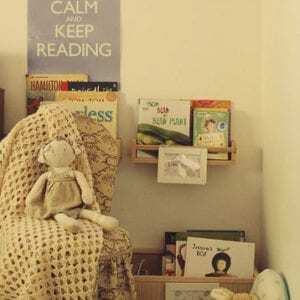 Awards: Winner: 2013 Western Australian Premier’s Book Awards – Children’s Literature, Shortlisted: 2013 NSW Premier’s Literary Awards – Patricia Wrightson Prize, Shortlisted: 2013 CBCA Younger Reader, Shortlisted: 2013 QLD Literary Awards. In a country town, in a school just like yours, the kids in Class 6A tell their stories. There’s Mick, school captain and sometimes trouble-maker, who wants to make the school a better place, while his younger brother Jacob just wants to fly. There’s shy and lonely Laura who hopes to finally fit in with a circle of friends, while Pete struggles to deal with his grandpa’s sudden death. Popular Selina obsesses over class comedian Cameron, while Cameron obsesses over Anzac biscuits and Pookie Aleera – whoever that is! For new teacher Ms Arthur, it’s another world, but for Mr Korsky, the school groundskeeper, he’s seen it all before. I remember reading my first Steven Herrick verse novel many years ago now and being wowed by his ability to construct a cohesive narrative out of a bunch of free verse poems. Since that first Steven Herrick I have become somewhat a verse novel obsessive and Herrick is the king of the Australian verse novel for younger and YA readers. 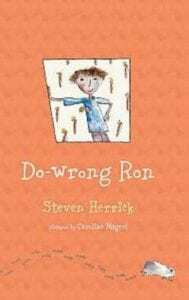 His middle – upper primary novel, ‘Pookie Aleera Is Not My Boyfriend’ has deservedly been nominated in several awards around Australia and is a favourite in school and home libraries. Set in a small rural community, much of the story is told through the eyes of a class finishing their final year of primary school. 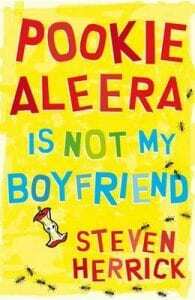 ‘Pookie Aleera is Not my Boyfriend’ contains themes of friendship, loneliness, community, grief and kindness and is heart-warming, tear jerking and laugh out loud funny. The reader is left wanting to stay a little longer in this community and share an ANZAC biscuit with some of the delightful characters. 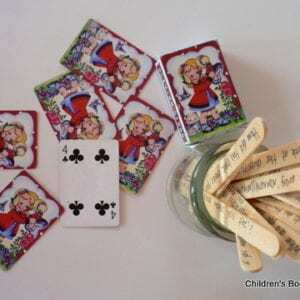 The first person narrative is told from different perspectives – male and female, young and old, ensuring this is a book that will be enjoyed by both sexes and many age ranges. With a range of poetic devices employed and strong figurative language, Herrick’s verse novel is an obvious choice for a class novel study and excellent teachers notes are provided here on the UQP website. Two other verse novels by Steven Herrick for primary school aged children which I also adore are below.